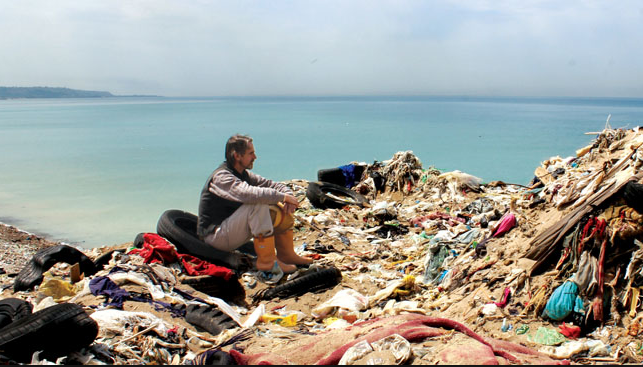 Oscar winner Jeremy Irons narrates with personal depth the visceral truth of waste, the inefficient methods used to dispose of it, the harmful pollutants, and the health risks that attend those exposed to it. It is a global phenomenon, and British documentary filmmaker Candida Brady does not flinch in her ecological examination of the casual gesture of throwing things away and its repercussions on the environment. 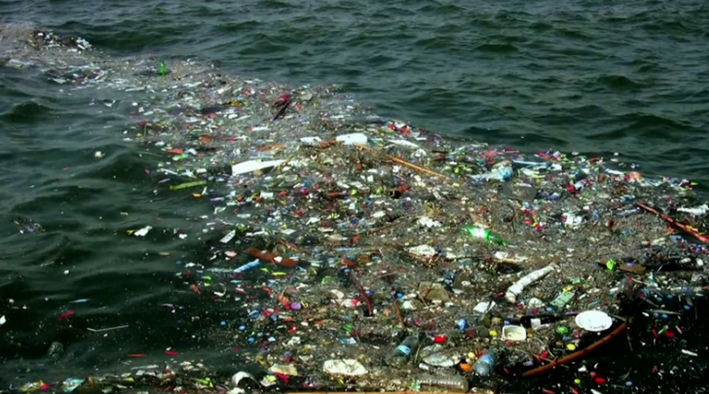 The documentary is called Trashed, and even though Brady refrains from an all-out pedantic tirade, she, nevertheless makes clear her intent to educate the public about the devastating effects of trash, be they in Vietnam, Indonesia, Lebanon, France, San Francisco, or North Pacific Gyre. Trashed is loaded with facts, and each factoid is backed-up by experts in the field. The presentation of the harrowing effects of the toxic chemical compounds called dioxin evokes guilt but calls for active responsibility. Through the eyes of Jeremy Irons, Brady takes us inside a Vietnamese hospital, for instance, and the camera scans rows of deformed fetuses in formaldehyde jars, and takes a hard look at living children deformed from Agent Orange sprayed during the war. Trashed makes it point without any visual relief from the waste with which we have strewn across the earth.